Make your own thermoform trays, for production or making your own prototype trays. 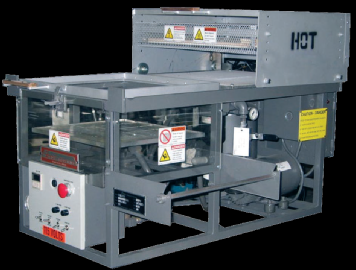 This small thermoformer is ideally suited for making samples of medical blister packages for medical packaging, thermoformed parts, prototypes and laboratory work. 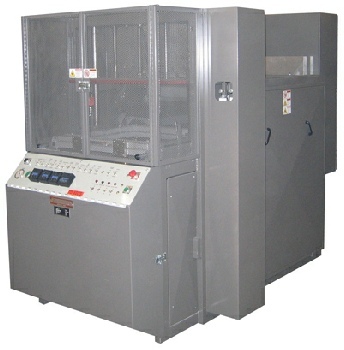 Ease of operation and quick set-ups make this a favorite for laboratory, production prototyping or full time operation. Molds may be male or female; machined aluminum for production or resin or wood for prototyping. • Requires only connection to 110 volt electric for full operation.